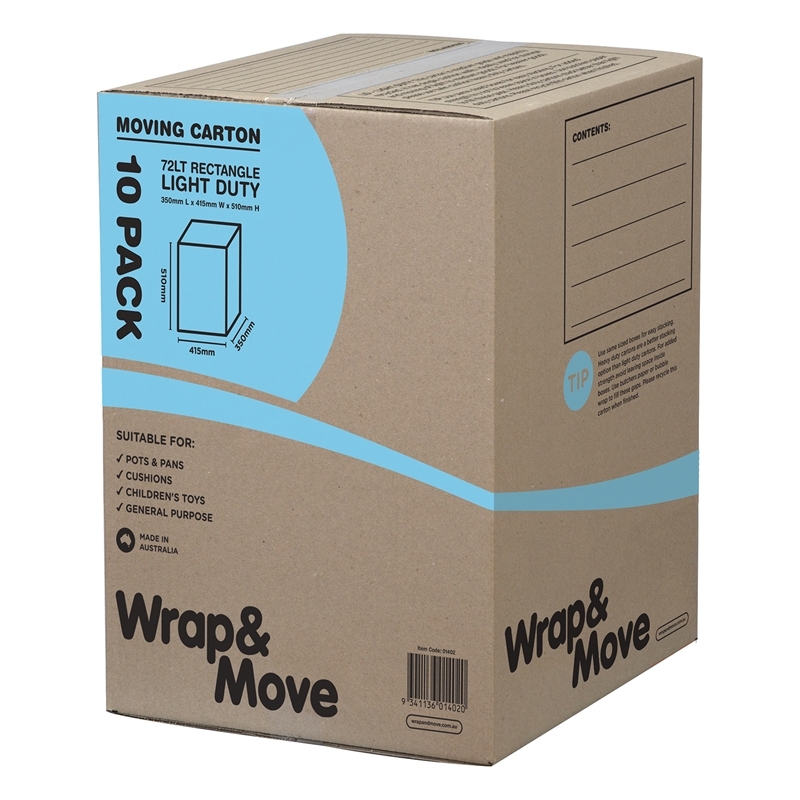 The Wrap & Move storage carton can be used for moving or storage. 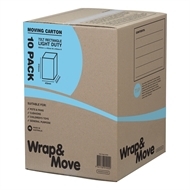 This Light Duty carton has a single cushion construction and is ideally suited for storage and transport of light to medium goods. 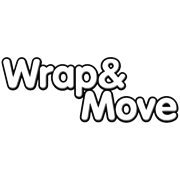 It comes pre-printed with space for room, contents and dimension to assist in an organised move. All cardboard boxes can be reused and recycled. This means that less resources are used in the future, as recycled cardboard can be used in making further cardboard boxes, and re-use of boxes ensures maximum lifespan of the original materials. Suitable for pots and pans, cushions, children's toys, etc.